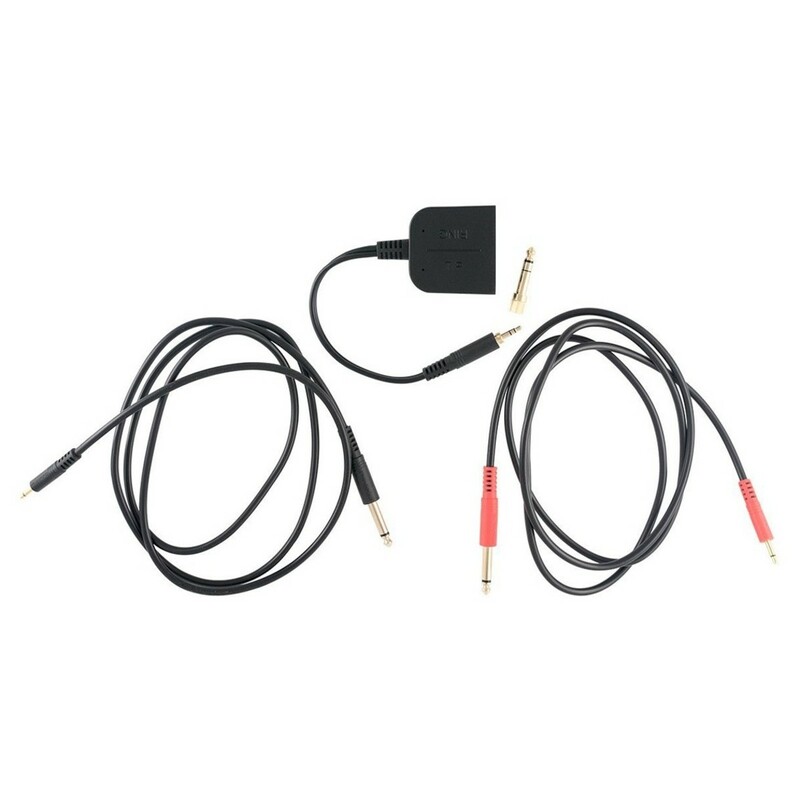 The Elektron Audio/CV Splitter Cable is a multi-purpose cable splitting solution ideal for use with Elektron synths and drum machines. 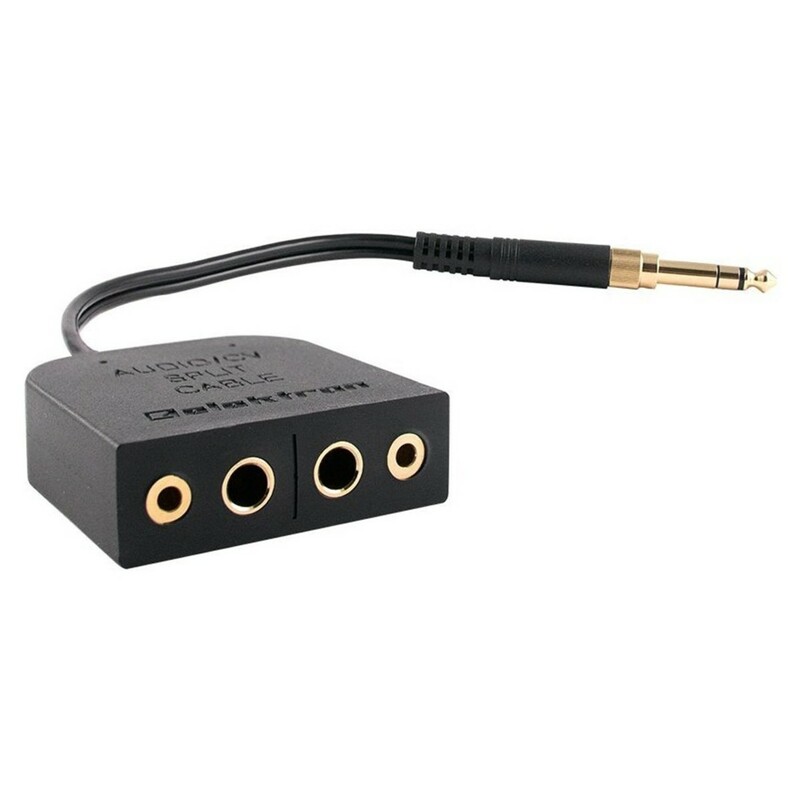 The Audio/CV Split Cable is designed to improve your workflow, and is useful for a wide range of applications such as connecting the dual mono separate voice out jacks of the Analog Rytm to an external mixer. You can also use it for sequencing with external gear using the Analog Four, or for sampling external devices via the 3.5mm headphone jack on the Octatrack. 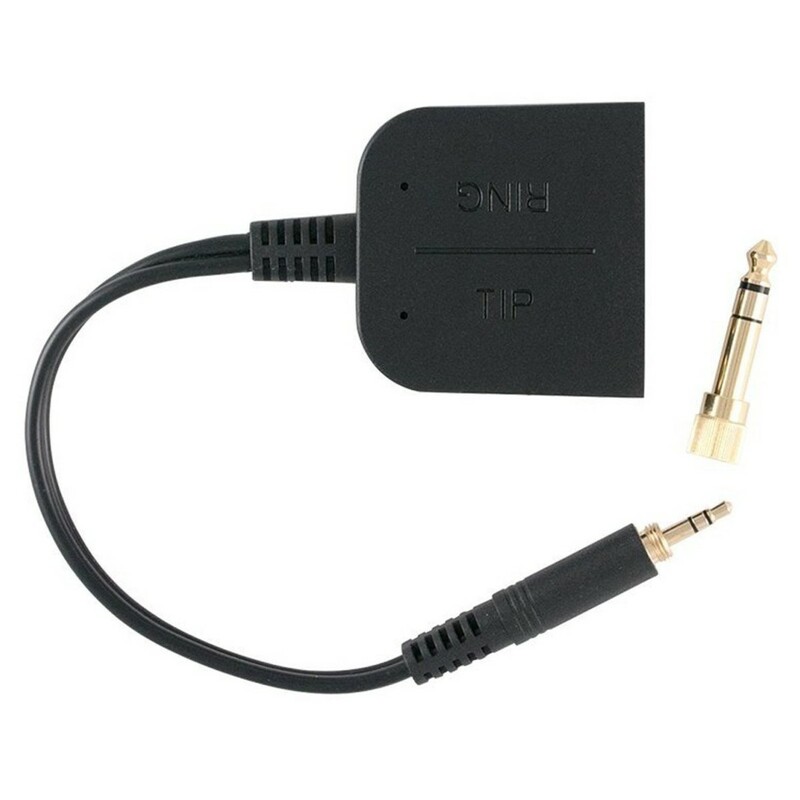 The simple and affordable splitting kit provides you with a cable adapter module with a 3.5mm stereo plug and dual 3.5mm and 6.35mm mono jacks. It also features a 3.5mm to 6.35mm headphone plug adapter as well as two 3.5mm to 6.35mm TS cables.